Over a period of time we have been improving and developing our instruments according to your suggestions and requirements. Every SUZUKI instrument is manufactured taking into consideration the importance of a good musical education. It is of the upmost importance to us that every one of our products are of the finest quality and acoustically well designed regardless of the cost. Defective or low quality instruments are damaging to the sensitivity and development of our childrens ear. 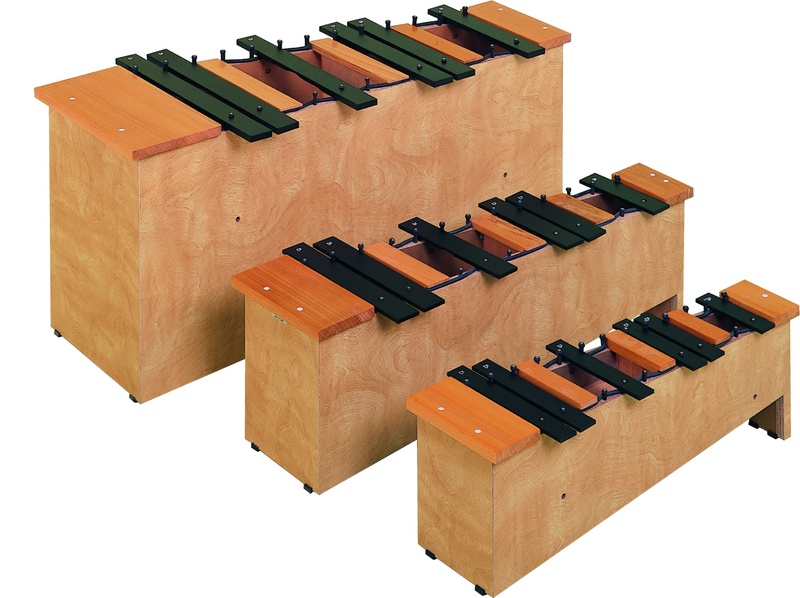 Here on the SES website you will find a selection of our most popular Percussive Instruments. Copyright © 2013 Suzuki Europe Ltd. All Rights Reserved.